We bought a very eclectic house. 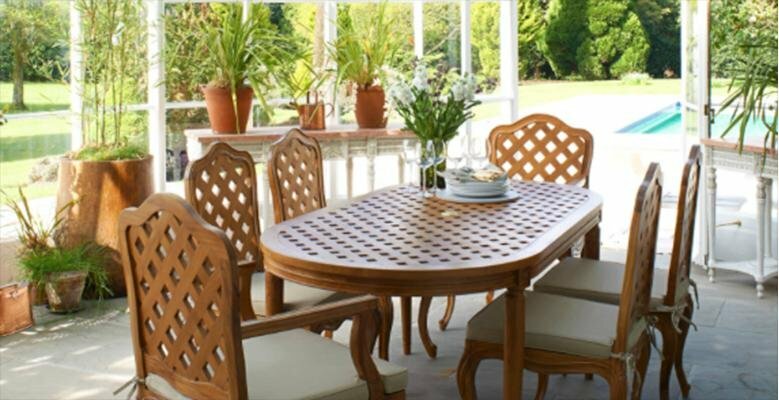 It seems like the previous owner did a lot of the design and construction himself which is one reason we fell in love with it - it's very personal. One of the features he added was a 500 sq. ft. heated greenhouse. I love gardening and while I am yet to go full nursery in the greenhouse, we have found this space to be one of our favorite hangouts (when the temperature allows.) Our greenhouse is mainly a ping pong/playroom for rainy days and the winter months, but it's definitely in our plan to make it more of an indoor/outdoor living room and the hub of our backyard entertaining. 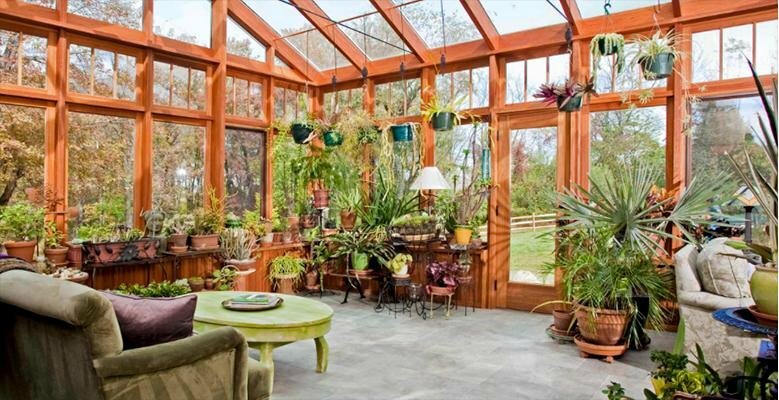 The great thing about greenhouses are the price/functionality. We sell a variety of sizes and styles here at RC Willey, and for the price you just can't beat the extra space. 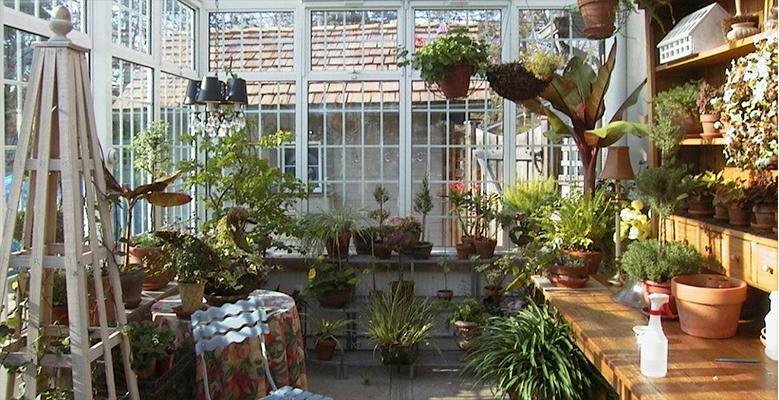 Your greenhouse could be part planting shed and part artist studio. It could be a personal reading nook for the spring or fall months. 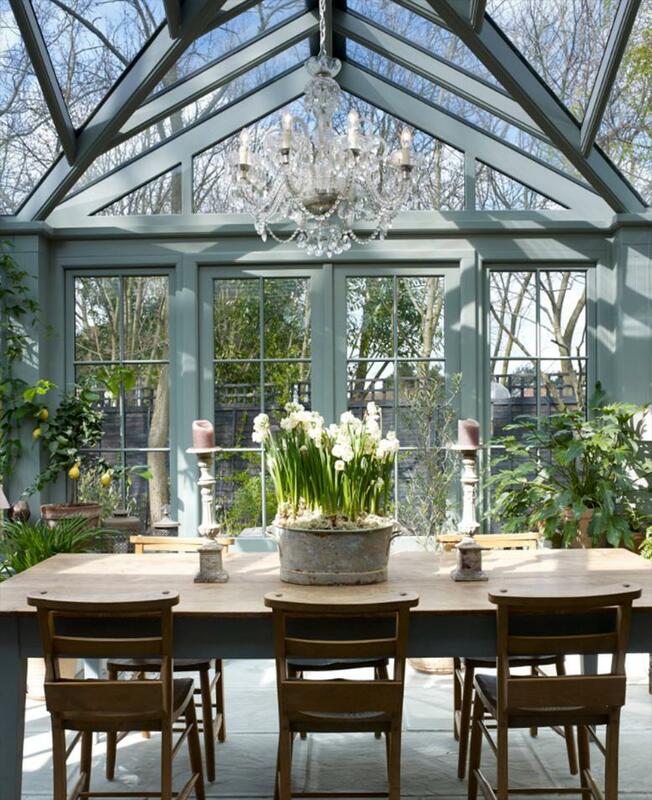 It could be an outdoor dining room as well as a planting shed. The possibilities are endless and you can extend your planting season through the winter months with the proper setup. 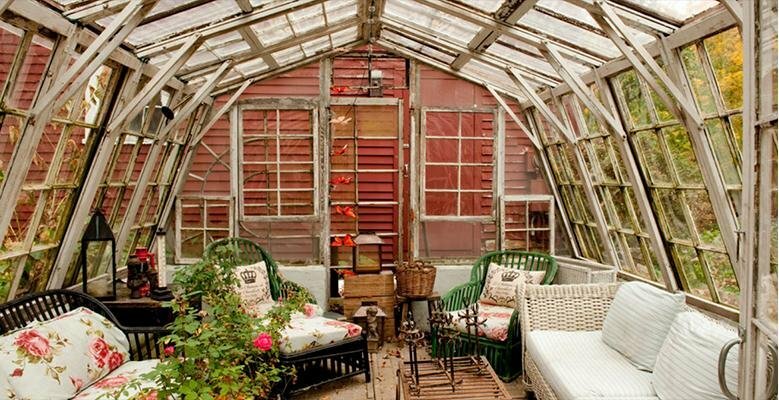 Take a look at these 10 beautiful greenhouses and let me know in the comments if you have a special use for your greenhouse. 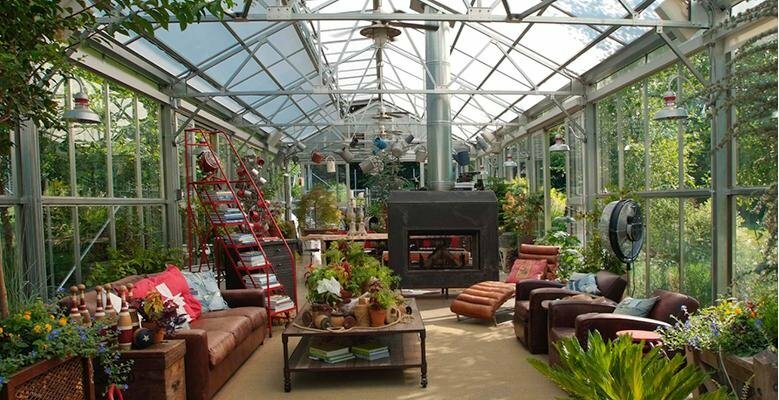 This homeowner has a portable hot tub and a few plants in their outdoor greenhouse. 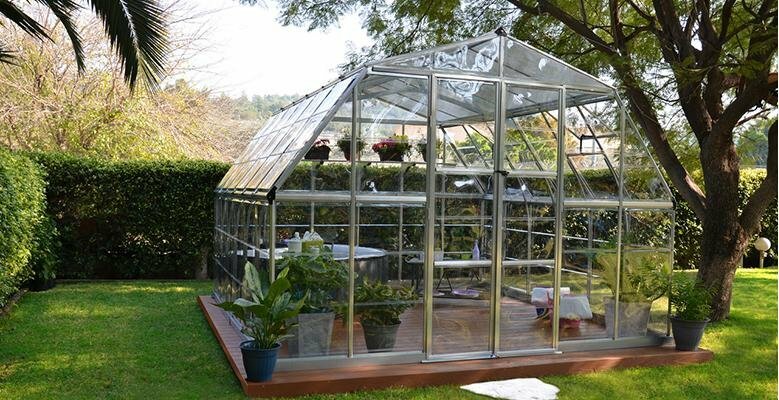 You can purchase this greenhouse and many more from RC Willey. 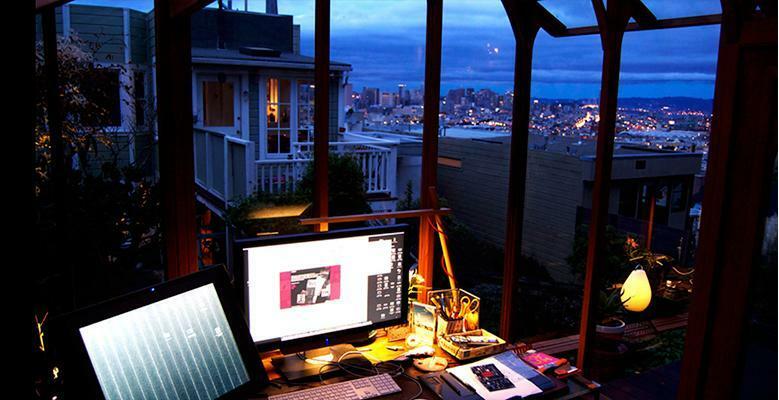 Last but not least, we have a greenhouse turned office in San Francisco. (source) With this view I don't know how he gets any work done! 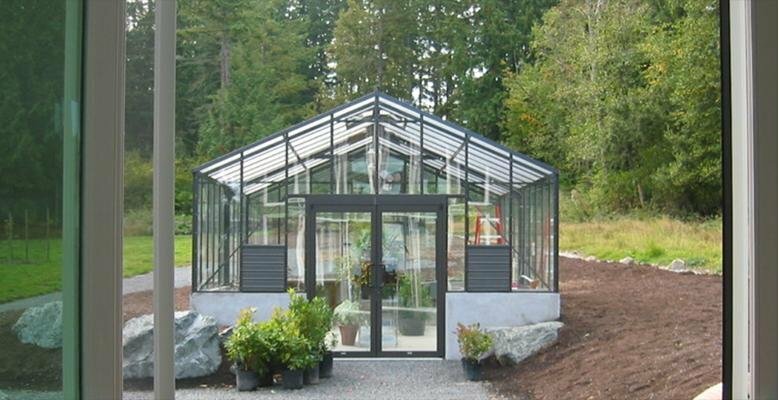 Once again, if you have a greenhouse tell us about it! 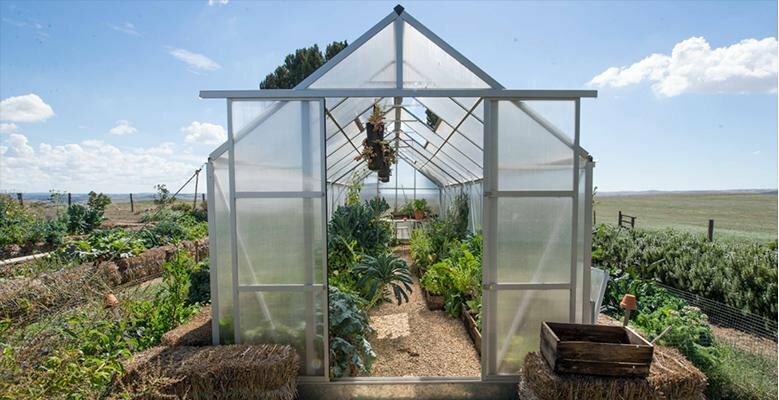 And if you think this would be a fun addition to your backyard, take a moment and browse our selection of inexpensive DIY greenhouses!